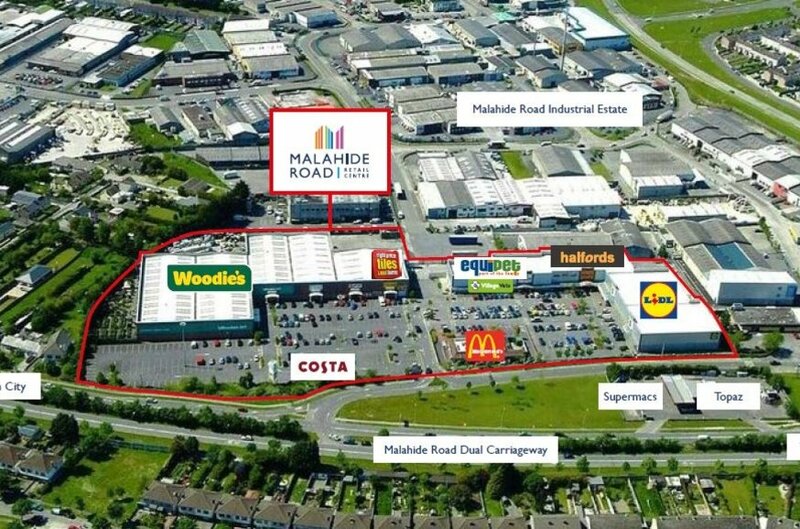 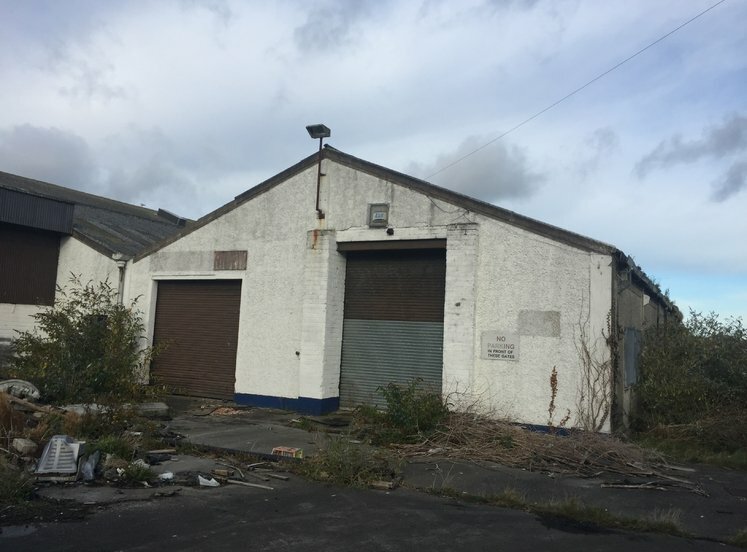 Prime retail centre strategially located on the Malahide Road. 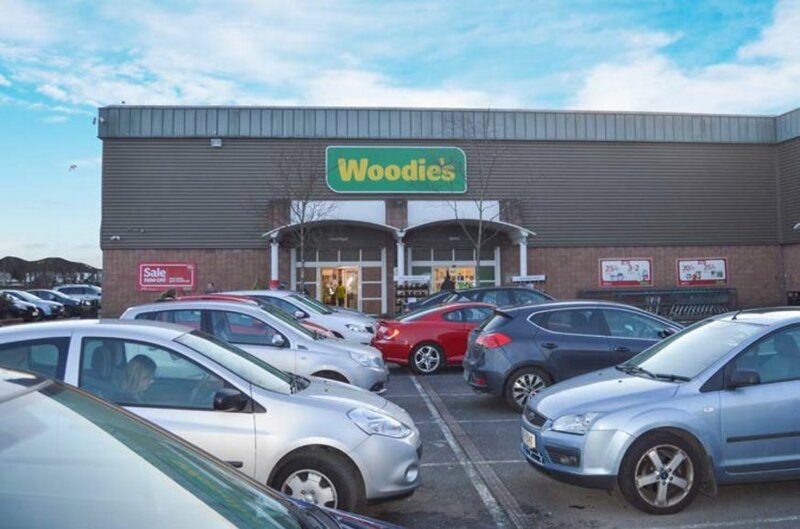 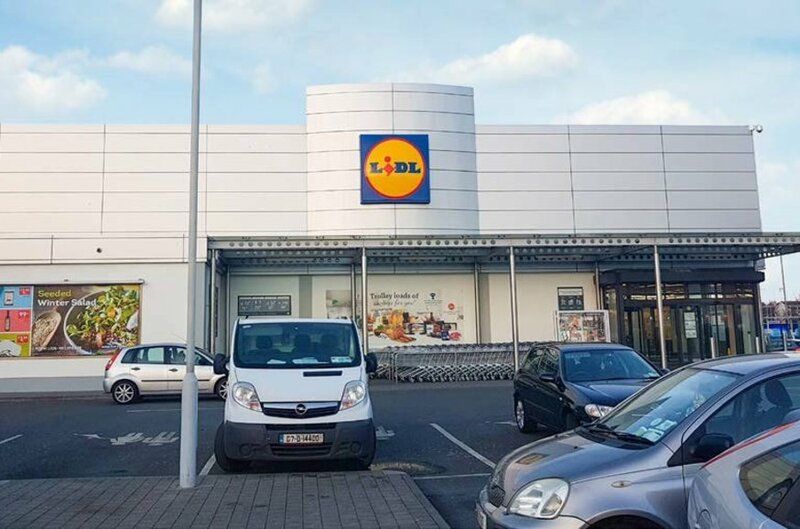 Malahide Road Retail Centre is situated on the Malahide Road, south of the Northern Cross Route and north of the intersection with Oscar Traynor Road approximately 8 minutes' from the M50. 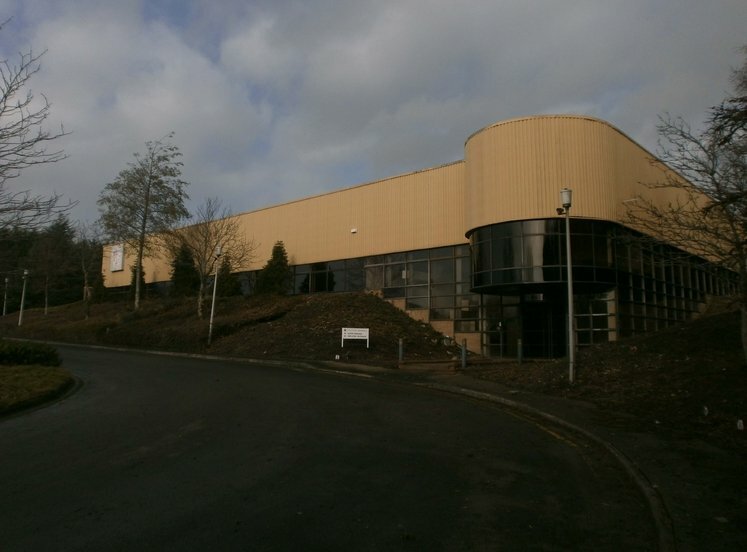 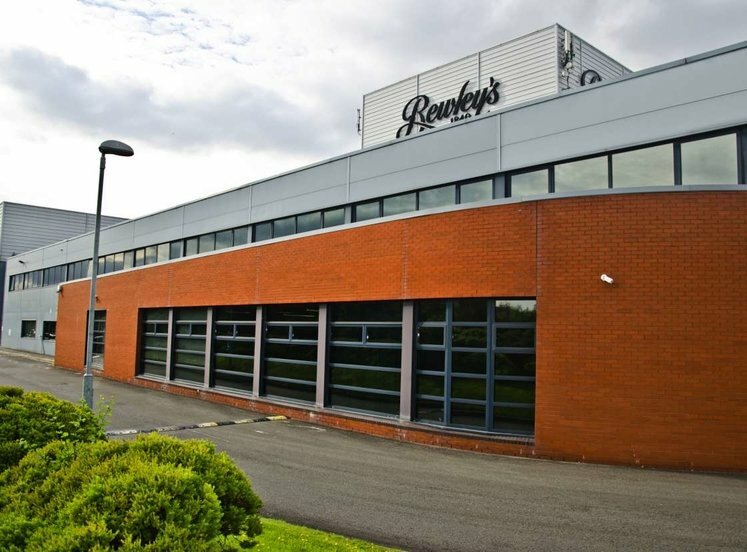 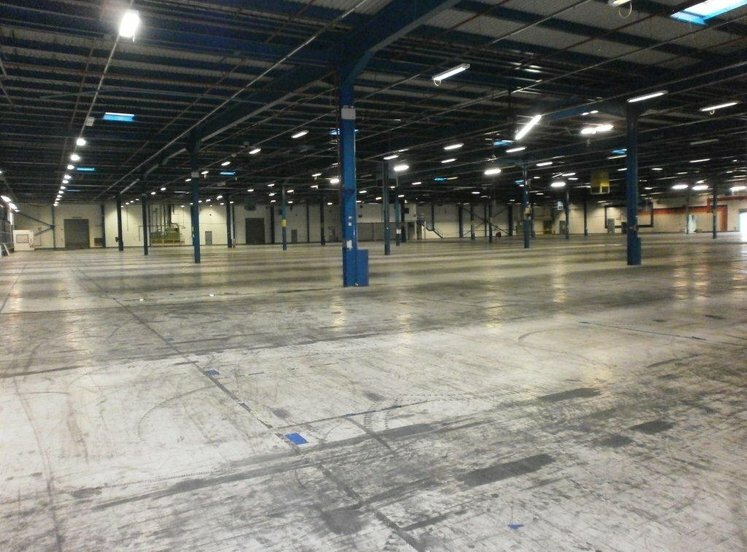 100,000 sqft of retail accommodation. 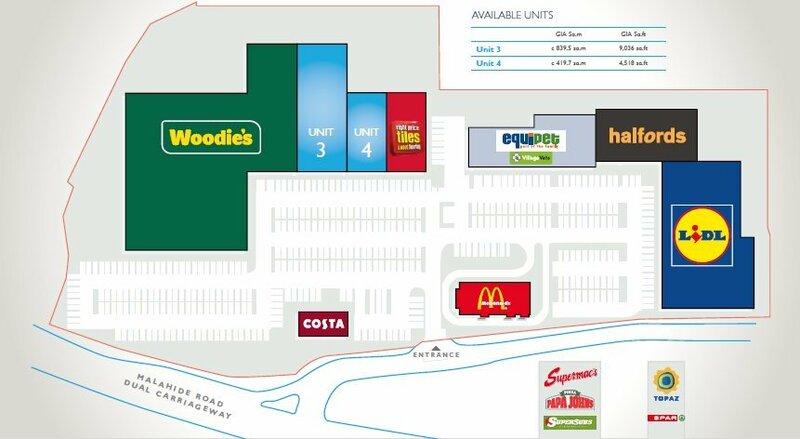 7 high profile retail units. 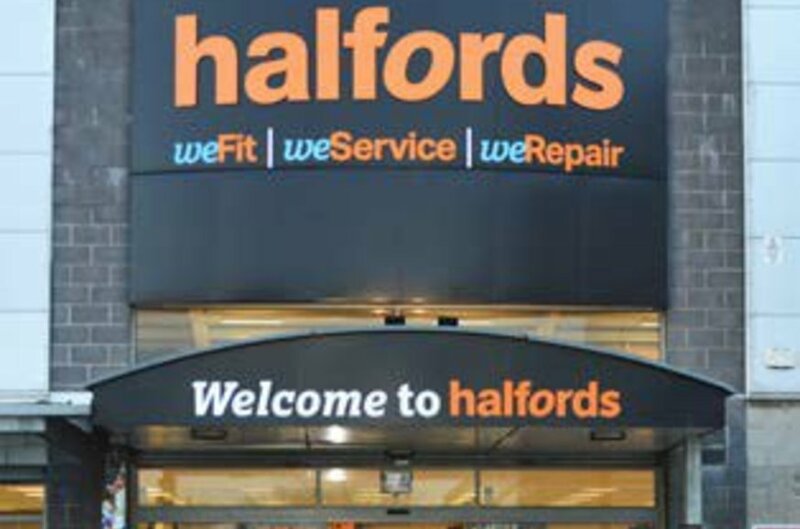 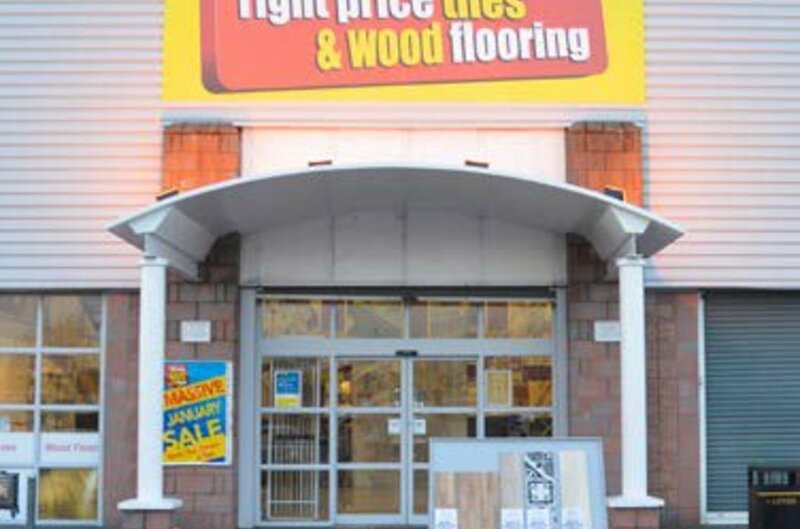 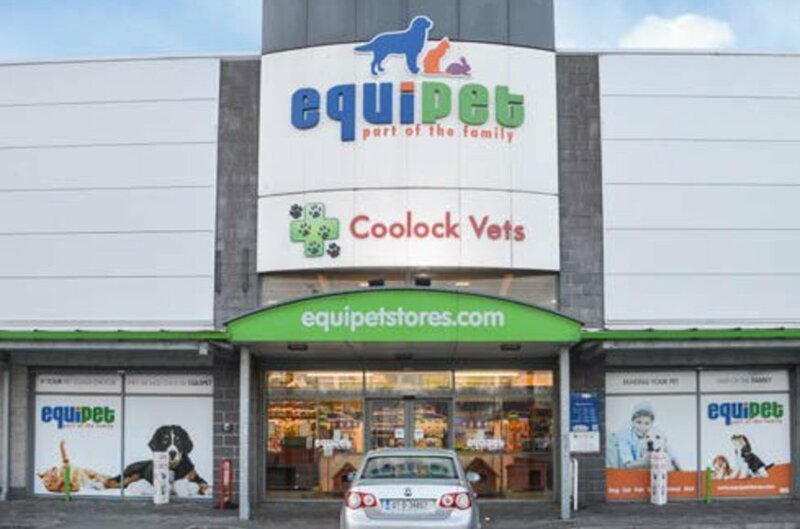 Retailers include Woodies, Lidl, Halfords, Equipet, Right Price Tiles and Village Vets. 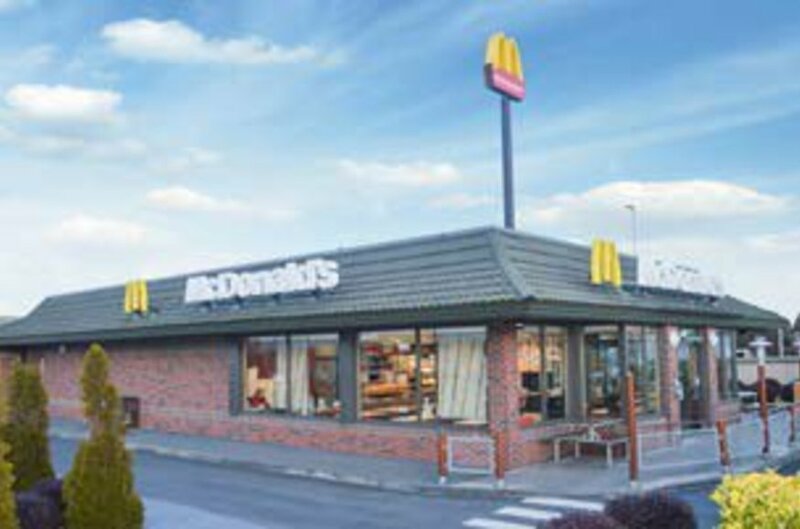 Food & beverage: McDonald's and Costa.